I know how hard it is to make a lifestyle change. I also know it may take some time to get ready to do it. It was like an athlete in training for a Marathon or maybe a one mile run. Family member can help or sometimes they are discouraging. My family has always been heavy and when I wanted to lose weight they gave me a hard time. “Why do you want to lose weight, you look fine.” I heard that everyday. I was always chubby growing up. I hated the way I looked but I played football and most of my friends were heavy so it didn’t really matter except when it came to dating. I didn’t really get into shape until I start working. I did the hard work of losing weight on I own. But pats on the back from other people gave me support and a sense of community during my journey to get healthier. 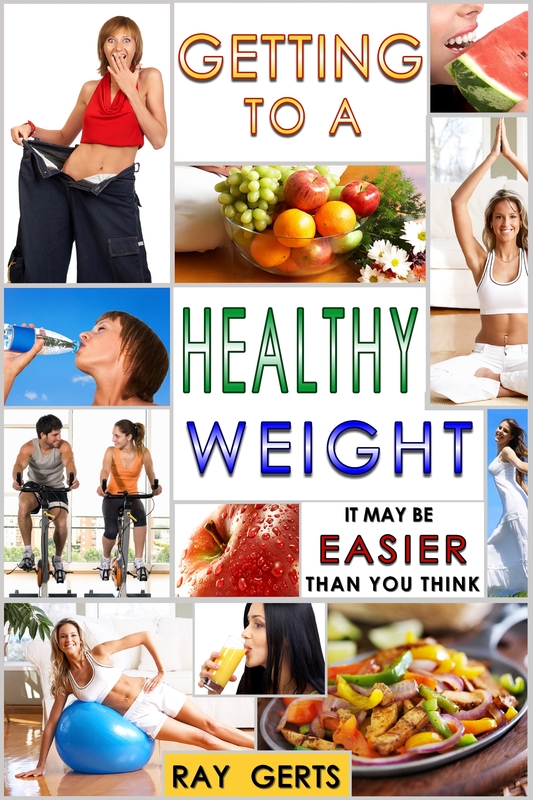 A weight loss trainer can help you with exercise. Some people feel lost when it comes to creating an exercise program and you can’t use another person’s program. If your going to do that make sure that he or she knows all about any health problems you have and any meds your taking. Before you start going to a trainer start your own walking program. Start slow 10 or 15 minutes a day at a slow pace and gradually increase the time to 30 minutes and then increase the pace. 2 miles in 30 or 40 minutes, 3 times a week is a goal you can do. Then you’ll be ready for a trainer. If you can’t reach this goal in 2 months, you might want to consult your doctor . See if he can change your exercise program.